My friend Kipper called me up a week ago and asked if I would into running mill creek I said I was game even know I was pretty apprehensive about it doing it. This is my second year kayaking and I'm loving every minute of it. When I would go do a run for the first time I would almost be to the point of puking my guts out and that usually meant I was going to have a bad day. Not this time I was nervous but more pumped up to get it done, my legs were shaking with adrenaline, my heart was pounding so hard you could hear it on the video. We decided to go take a look at the rapid above the put in for natural bridge it's a class 5 with a cave on river left and under cut on river right it was nice to see someone run it. 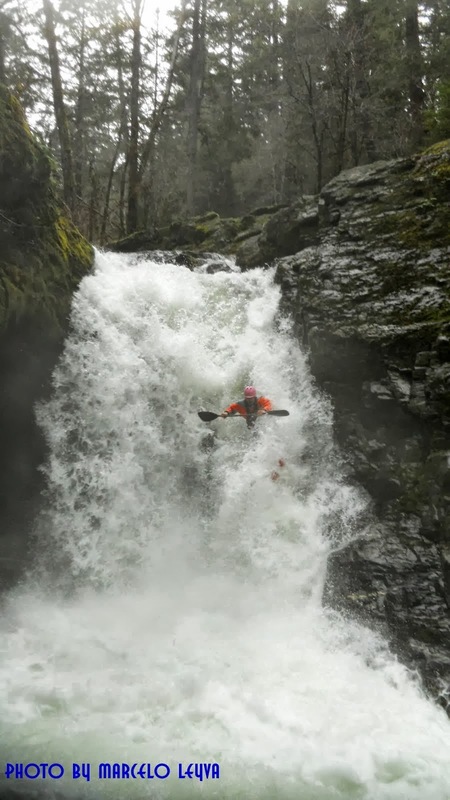 The pictures are of Jared running the rapid above the natural bridge put in. Mill Creek from marcelo leyva on Vimeo. 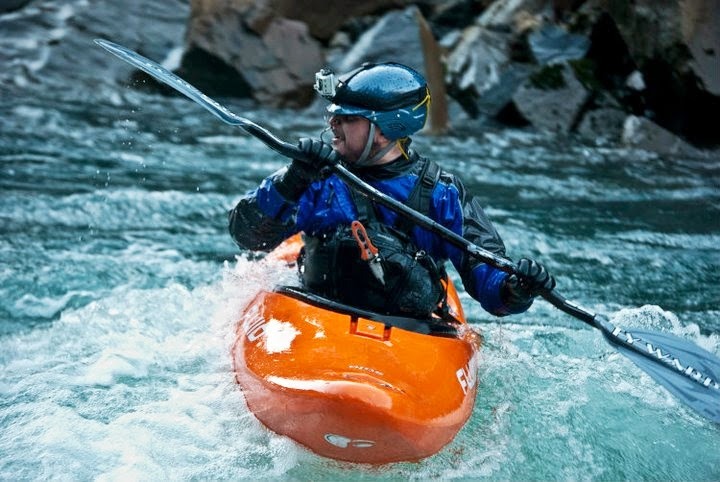 Natural Bridge kayaking from marcelo leyva on Vimeo.